Thanks to all of you who donated to this new camera. 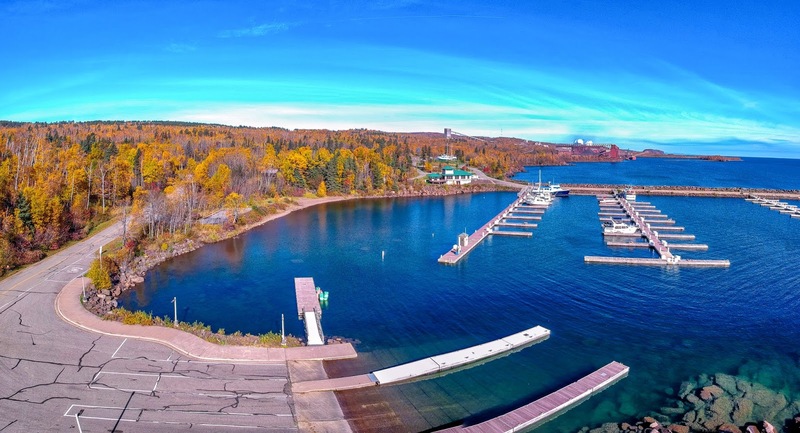 Silver Bay Marina will be a great addition to our viewing options and offers incredible views of not only the large boats going into the North Shore Mining operation but, also the marina that is such a good example of life on the lake. There is a link the camera on the side menu and also HERE. I will adjust the camera view depending on what is happening and the camera will also be set to do a rotation several times per hour. 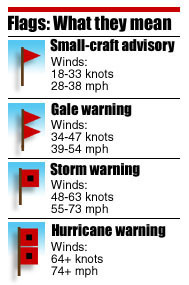 I will also turn the camera to view the boats going into North Shore Mining and storm views when able. I drove over to the marina this morning and I immediately noticed the new camera. I LOVE where you placed it, and the end result is wonderful. I can hardly wait to see the ships come and go. THANK YOU for adding Silver Bay for us all to see! Nice Views. Especially today with the weather. I just saw an otter on the cam! Very nice!!! I noticed it right away and have watched all afternoon. So when do you start fundraising for the Taconite Harbor cam? Taconite Harbor is no longer in operation. Grand Marais an Bayfield would be nice. Thank you Dennis and all of the donors for making this new camera possible!